We know the driver shortage, capacity constraints, complex routing and tight delivery windows are crippling the metals industry. At Ryder, we help companies like yours overcome these disruptors with an optimized transportation & logistics network. 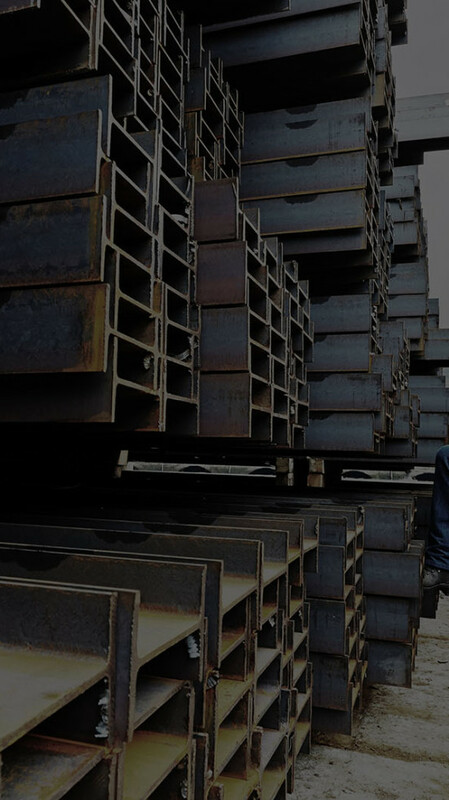 As capacity constraints, the driver shortage, and unreliable carriers put increasing pressure on the metals industry, you need a solution that guarantees capacity and drivers, while also delivering the safety, reliability, and service levels needed to meet customer demands. We'll help run your entire transportation network, from driver management to fleet maintenance, route design, and delivery. Gain real-time visibility between all transportation modes, with the ability to manage exceptions, from a single source with desktop and mobile access.